Mednafen is a great multi-system emulator which uses lower computer resource and has many advanced features,it supports save states,take screen snapshots and has the ability to remap hotkey functions and virtual system inputs to a keyboard, a joystick, or both simultaneously. Right click on your GBA or FC game file and select “Properties”,then click Add in “Open with” tab and type mednafen in the bottom box. Now,you can double click to open the game.Press F1 to see help menu,F2 to set up a command key,Alt+Shift+n(n=1~5) to configure hotkeys,F5 to save states,F7 to load states,F9 to take screenshots,F12/Esc to quit and so on. ;The scaling factor for the X axis. ;The scaling factor for the Y axis. ;The scalingfactor for the X axis in fullscreen mode. ;The scaling factor for the Y axis in fullscreen mode. 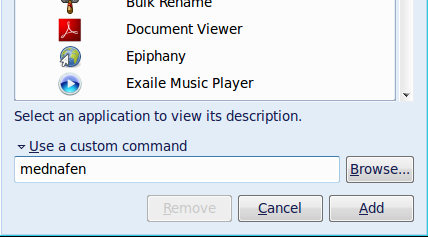 ;Enable scanlines with specified transparency. 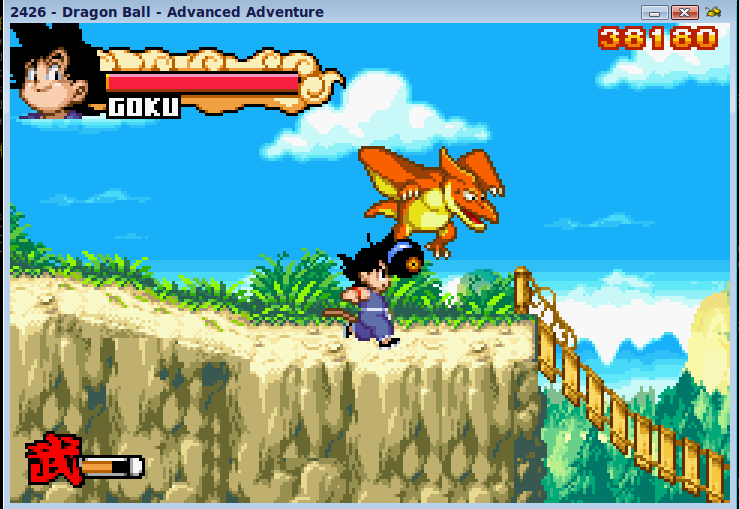 1 user responded in " Play GBA and FC Games in Ubuntu with Mednafen "